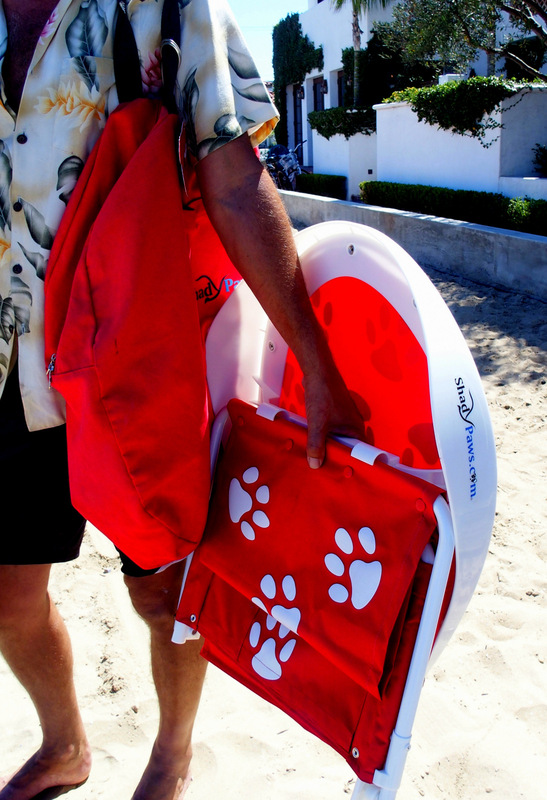 Light weight, portable canvas material in red and navy blue. 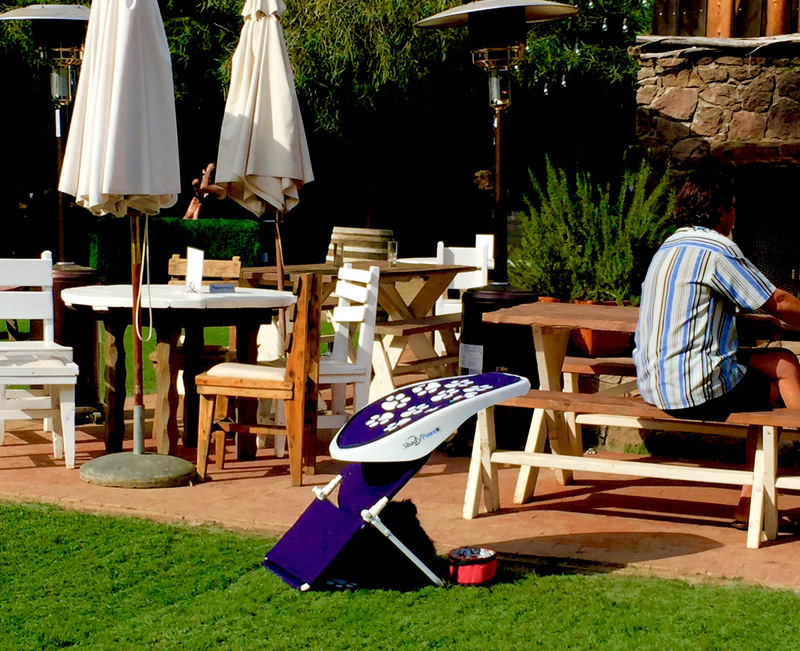 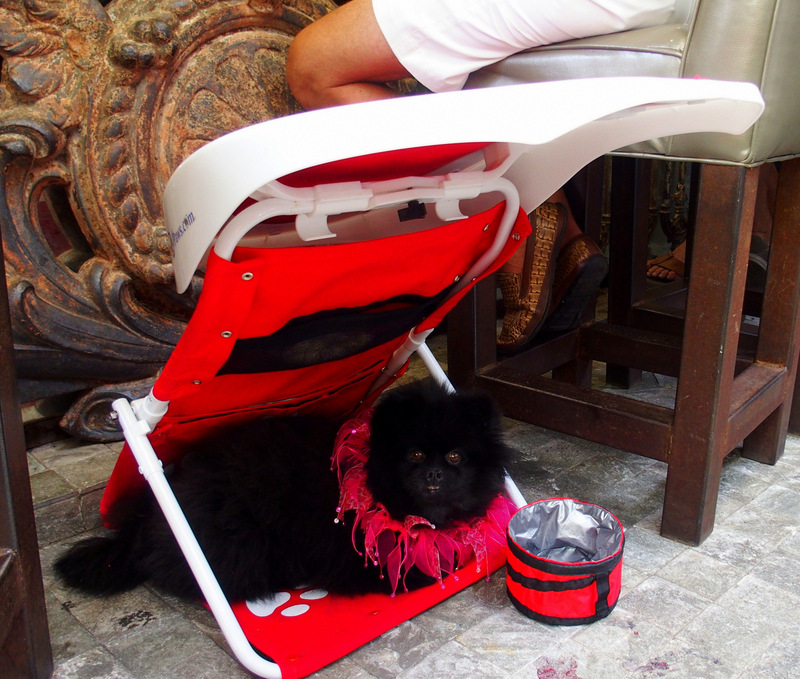 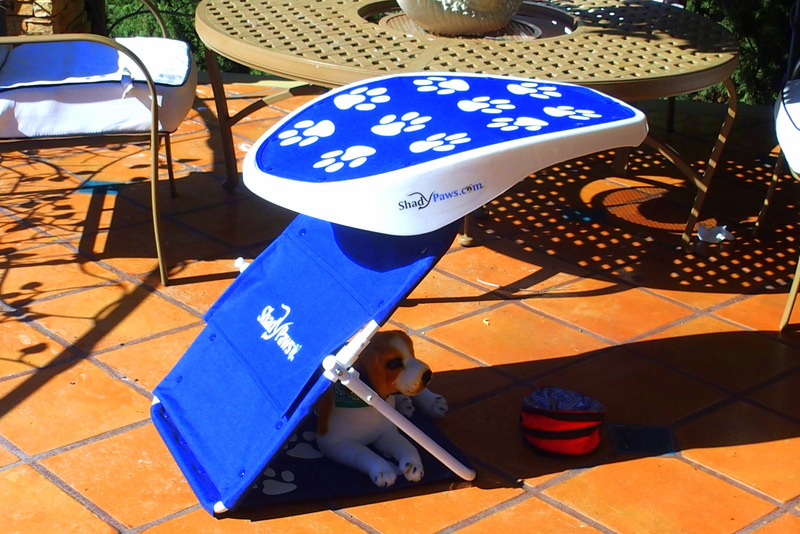 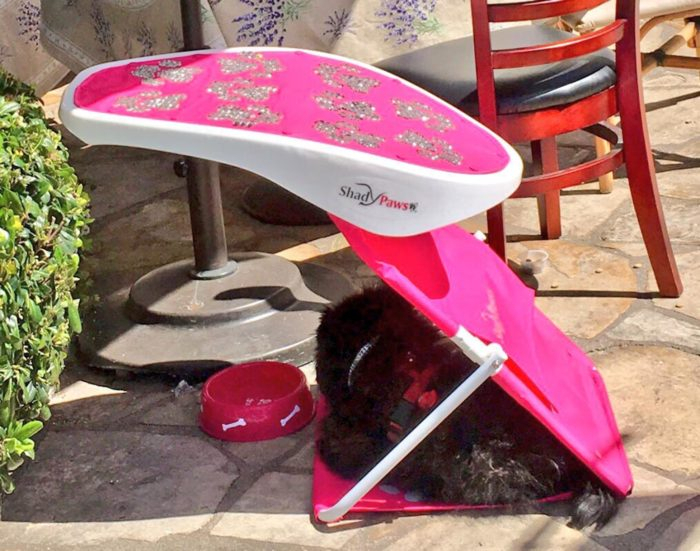 Adjustable canvas shade for pet shade – great for outdoor restaurants, backyards and any outdoor event for ample shade to keep your animals cool and clean. 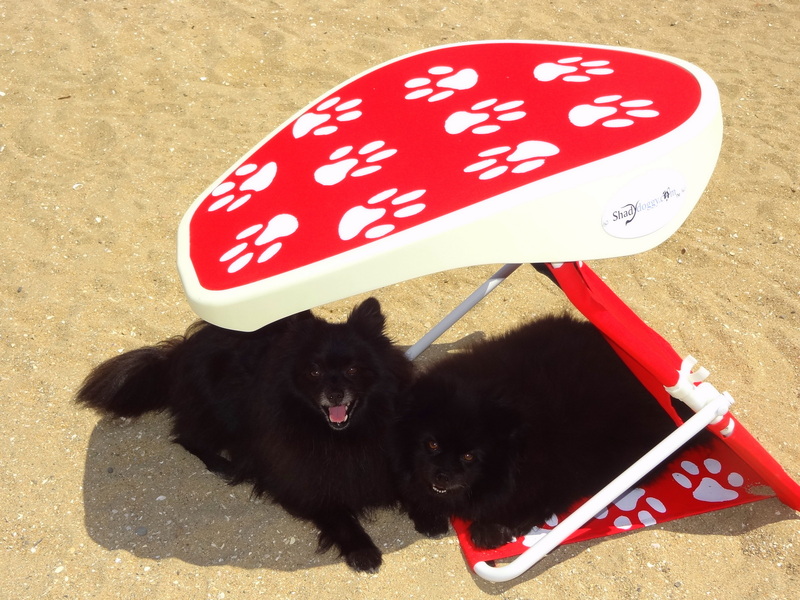 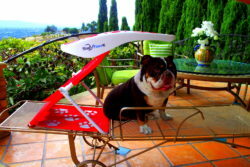 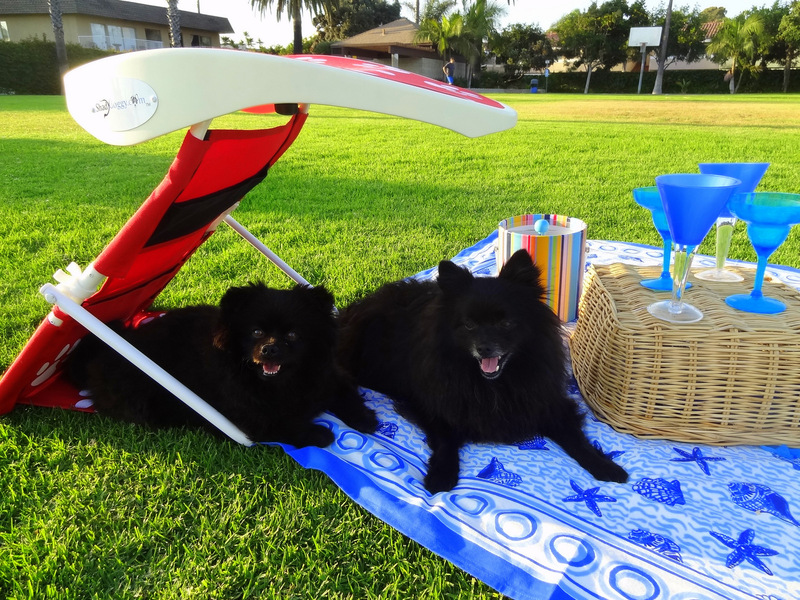 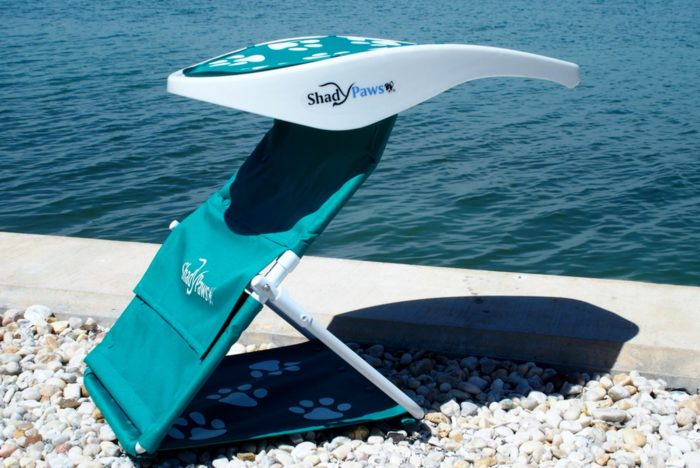 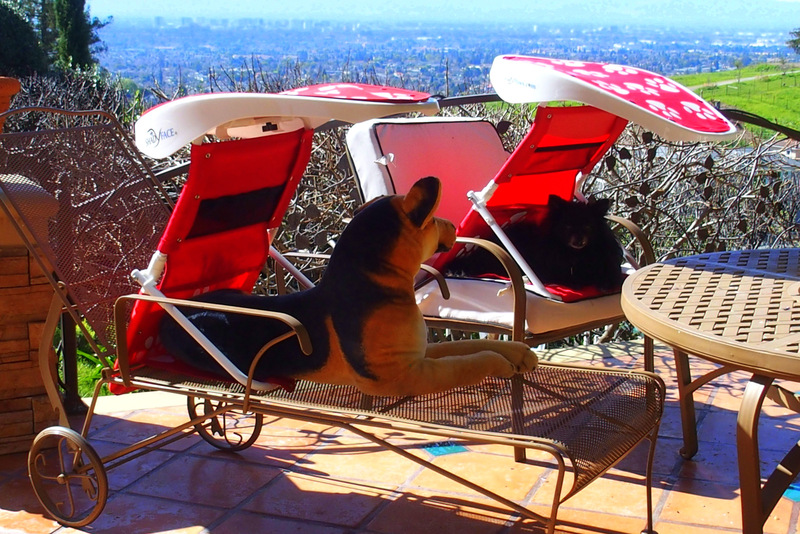 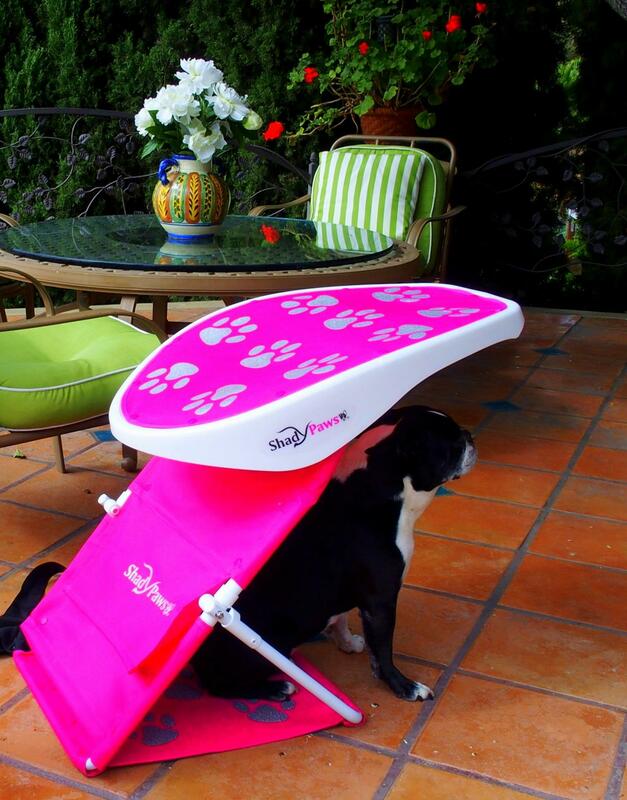 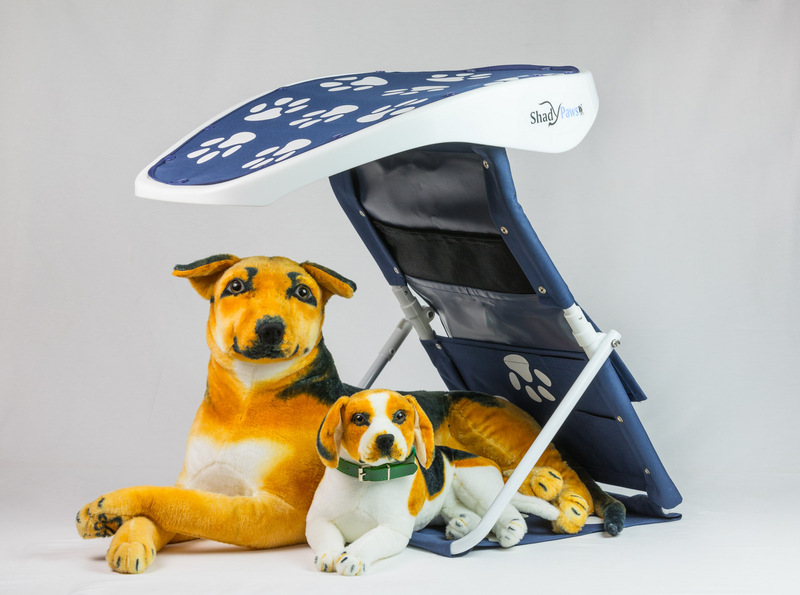 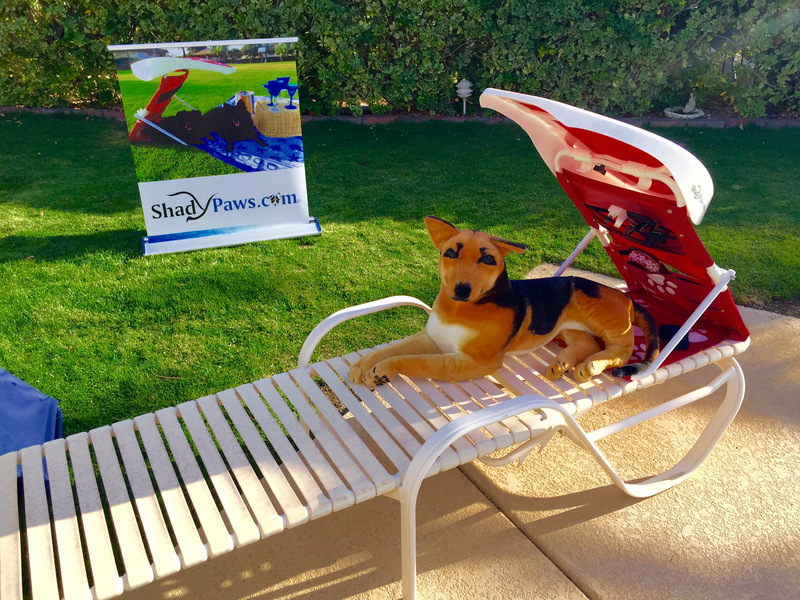 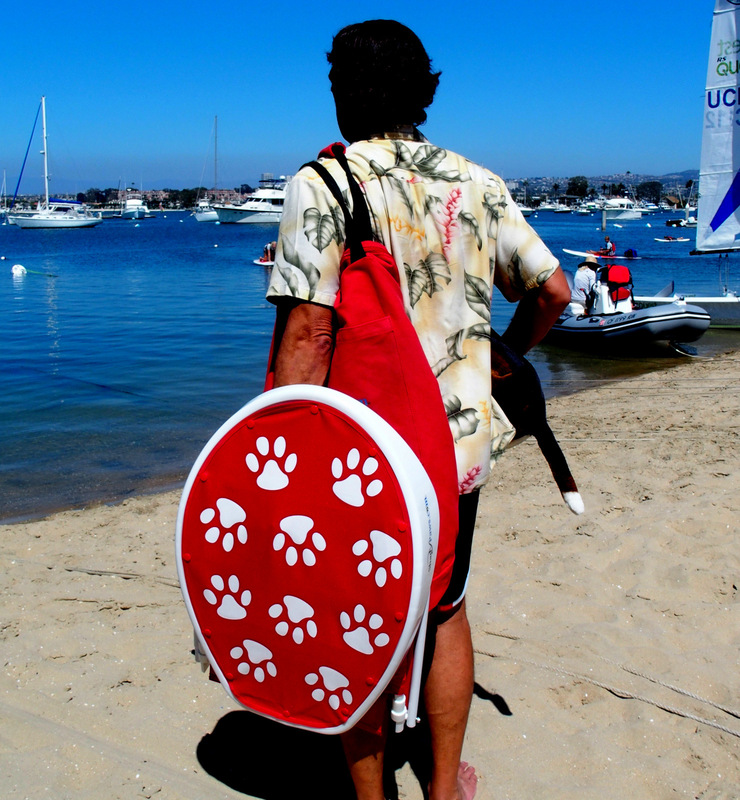 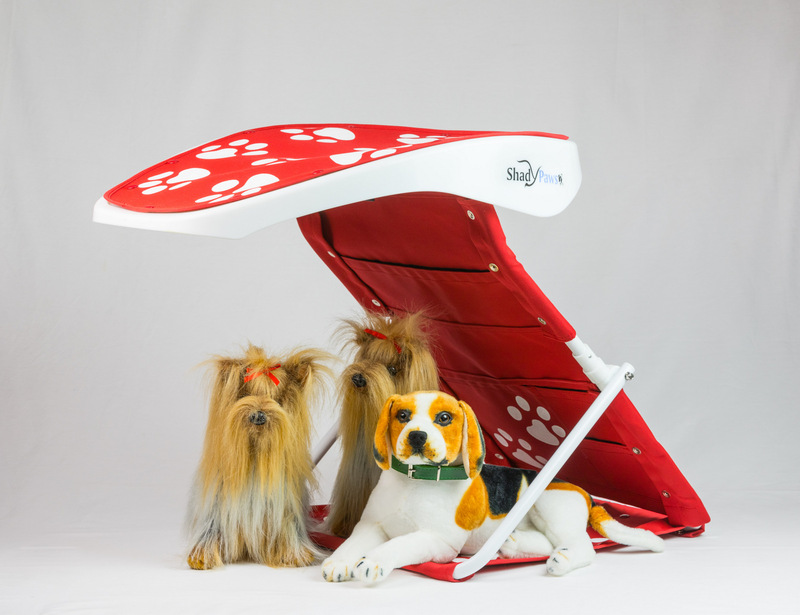 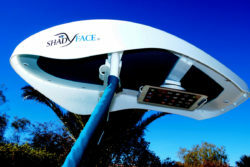 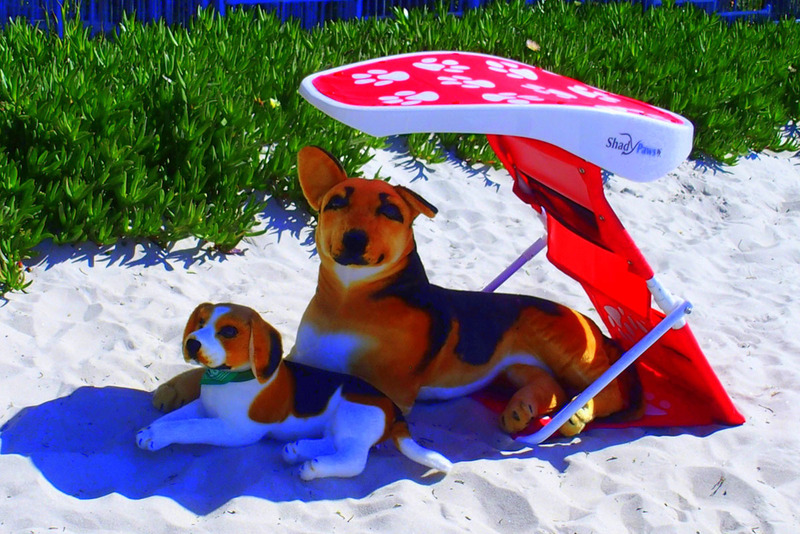 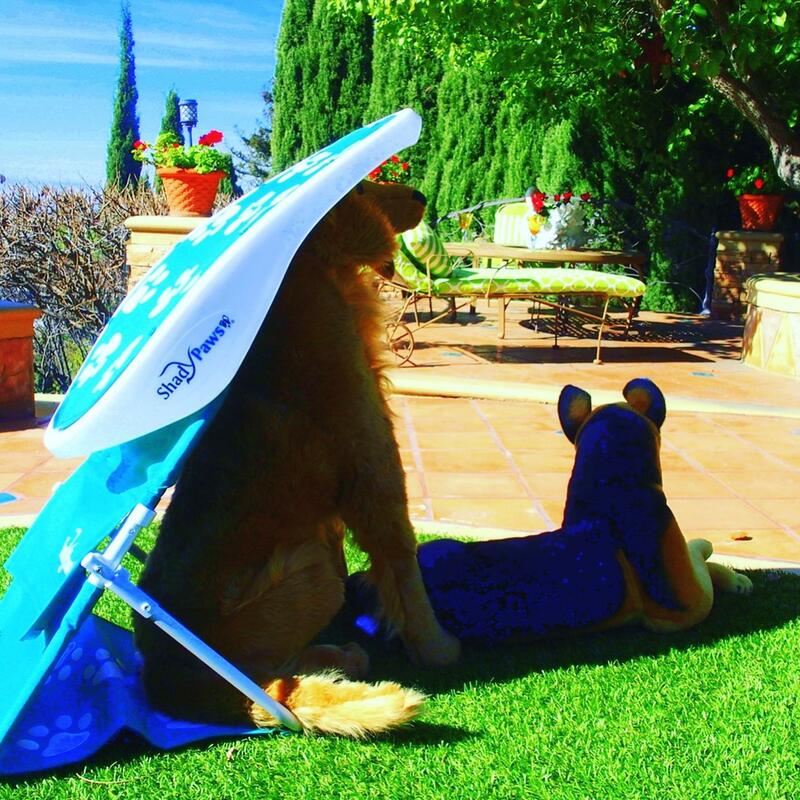 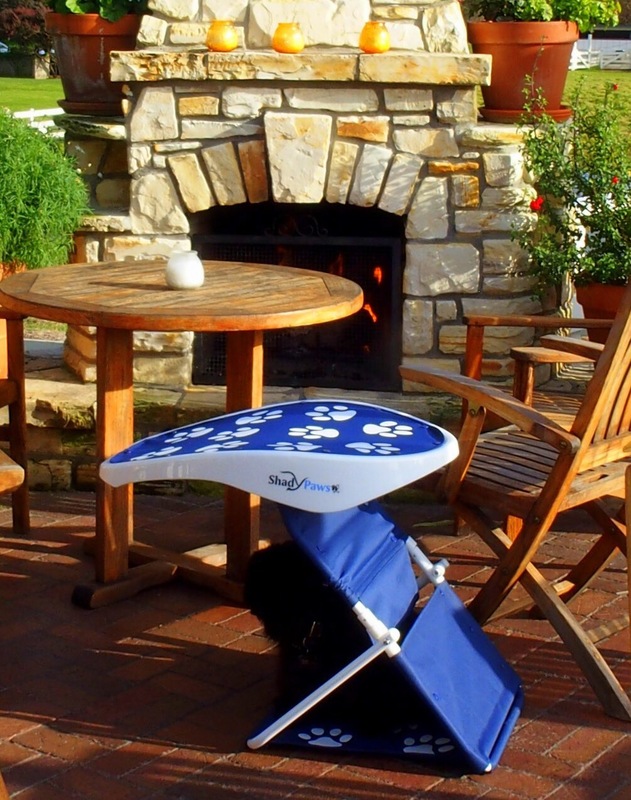 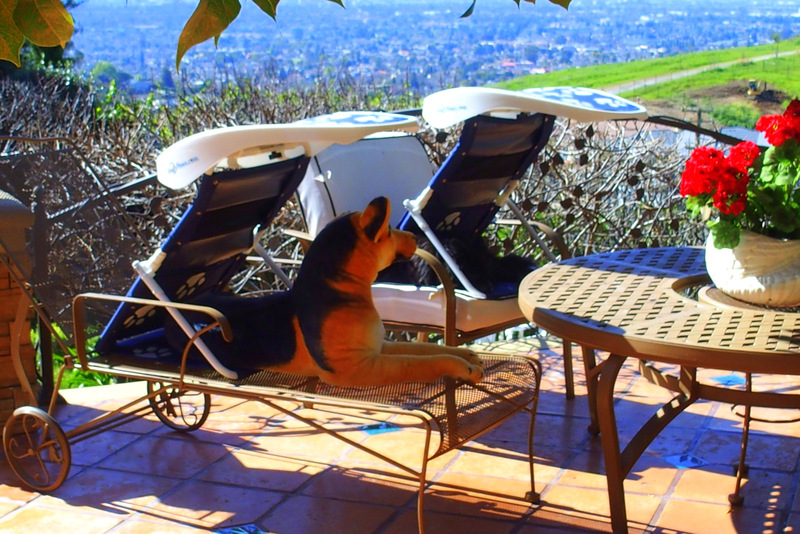 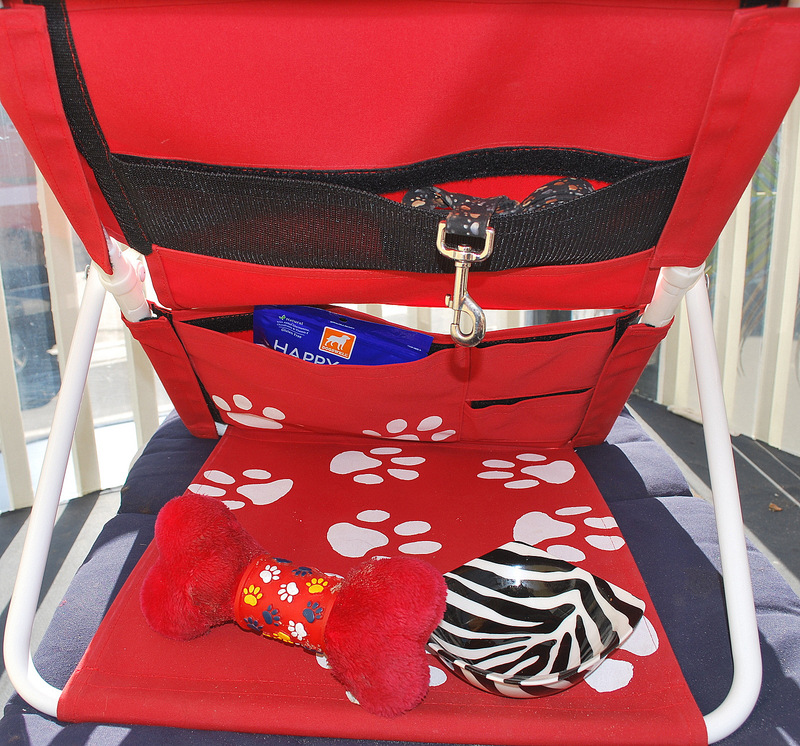 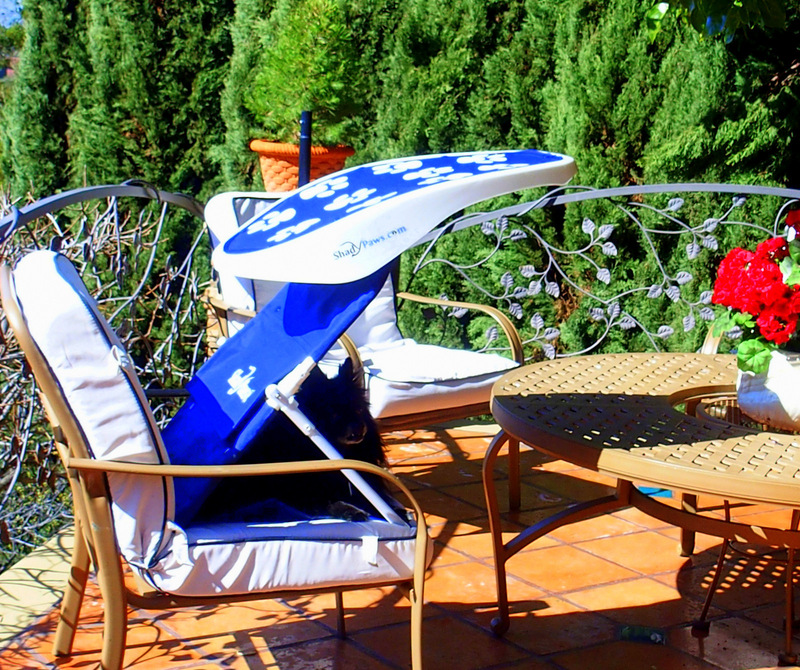 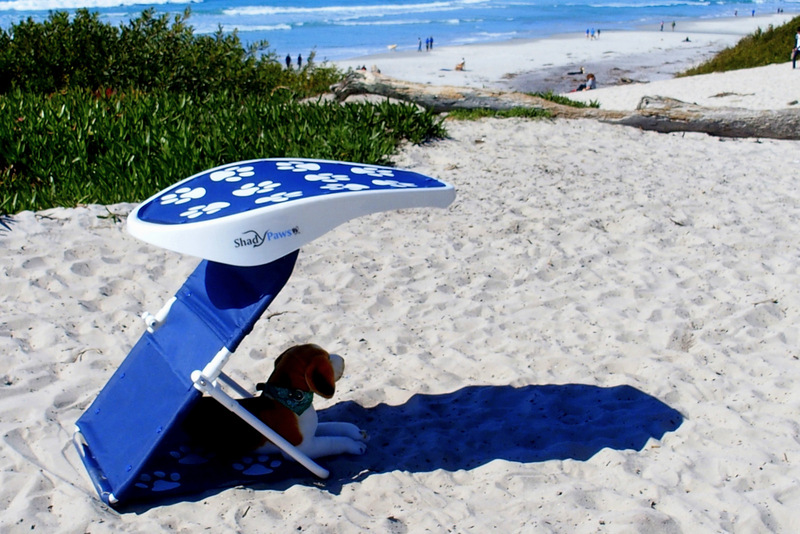 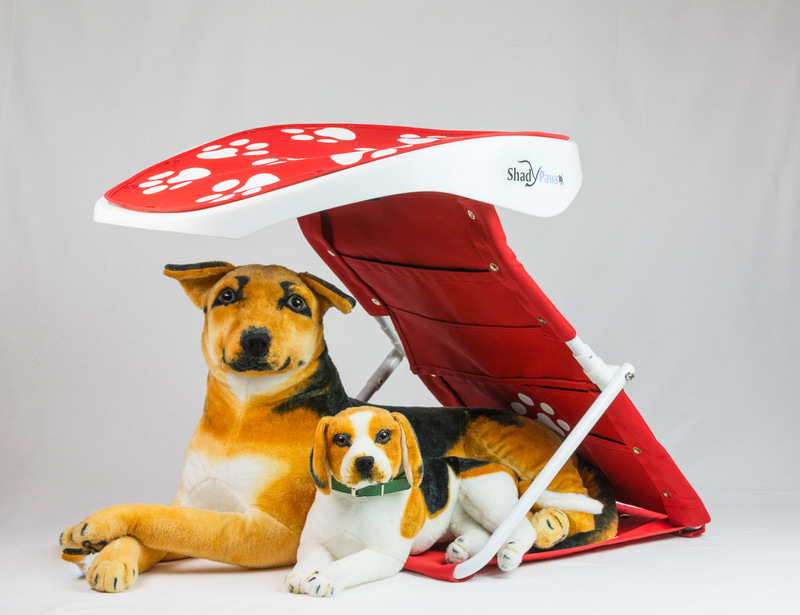 ShadyPaws is perfect for any pet ….the perfect atmosphere for their comfort and security!